Homeowners looking for replacement windows in Lenexa, Kansas, and the surrounding areas, should turn to the experts at Bordner. We have been in business since 1987 and have provided our customers with incredible products and top-notch installations that stand the test of time. All of the windows that we offer feature various insulating materials that are designed to increase the energy efficiency of your home. This may even lead to savings on your monthly energy bill. Furthermore, when you turn to Bordner for replacement windows, you will be able to benefit from our first-rate customer service. From your initial consultation, you will be paired with a project manager that will be your point of contact every step of the way. Should any questions come up, this person will happily answer them for you and provide you with guidance. 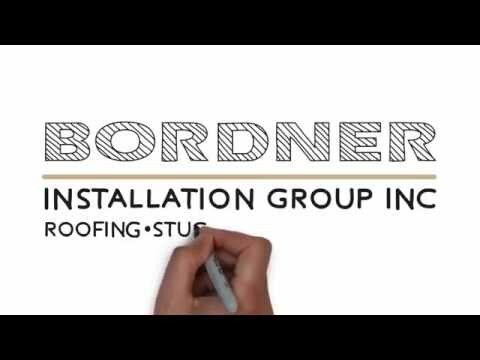 For more information about the replacement windows that we offer to homeowners in Lenexa, KS, and the surrounding areas, contact Bordner today. We offer convenient financing options to all qualifying homeowners.